The 31st running of the B.C. 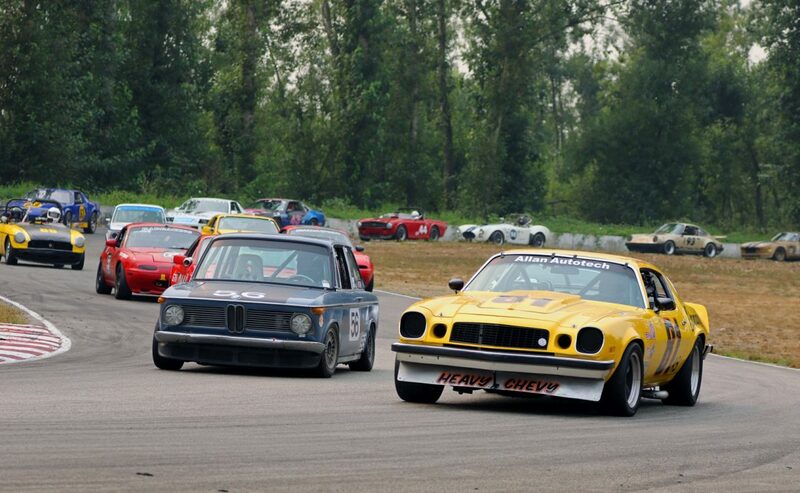 Historic Motor Races (BCHMR) once again took place at the Mission Raceway Park RoadCourse in Mission British Columbia, under hot and smoky conditions due to the over 500 forest fires burning all over British Columbia. 93 vintage andhistoric racers from B.C., Alberta, Washington and Montana all came together for the two-day event put on by the Vintage Racing Club of B.C. (VRCBC). 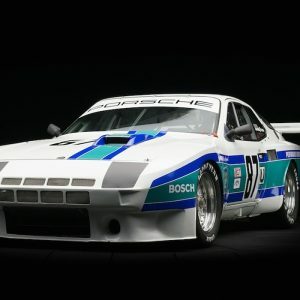 There were four race groups this year, two (“A” Fast and“B” Faster)for production-based sedans and sports cars, and a third for Formula FordandExhibition open-wheel and purpose-built race cars. 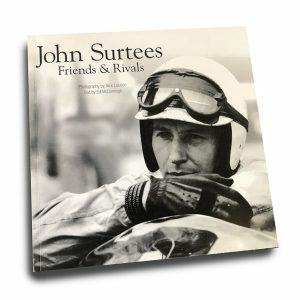 The fourth was a special Formula Vee only group to celebrate Pacific Northwest racing Legend Al Ores (pictured below),who at 85-years old was celebrating his 50th year of auto racing. 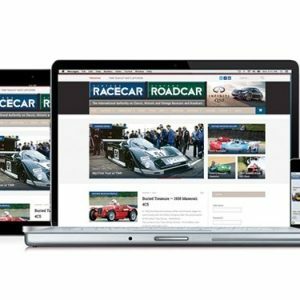 The races included the Hagerty Formula Festival for the combined Formula Ford & Exhibition Group. 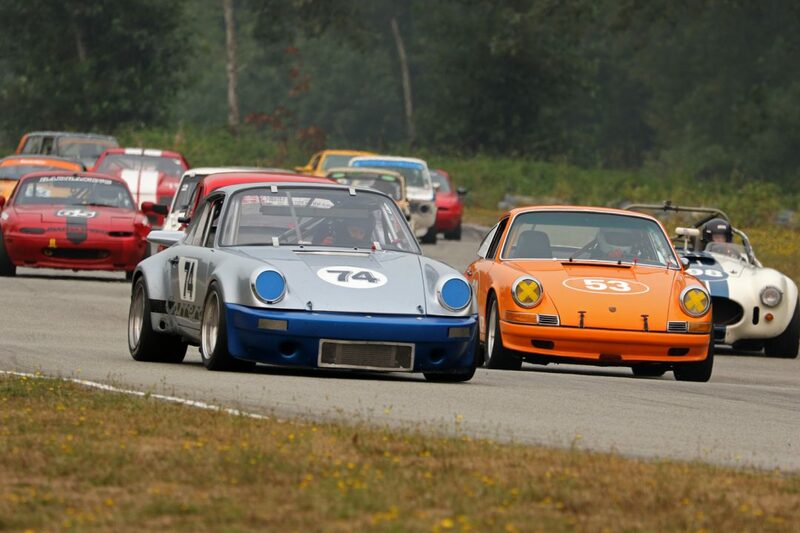 They had five races over the weekend with Phil Roney of Langley B.C. in his Van Diemen Formula Continental taking home all five wins. There was lots of close racing in the Formula Ford group with West Kelowna’s Doug Floer, Langley’s Andrew Dobbie andDave McKay from Bellingham,Washington all taking home wins. The best performance award went to Doug Floer who missed the Saturday night banquet as he spent all night repairing his damaged Van Diemen Formula Fordandthen came back Sunday to win the Hagerty Formula Festival final. 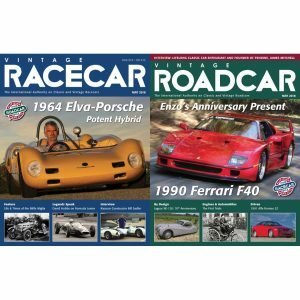 The BCHMR featured lots of exciting racing in the two closed wheel groups. Group “A” had three races with Lethbridge, Alberta’s David Robinson in his 1967 Lotus 7 taking home two wins and Langley, Washington’s Michael Deilke taking the third in his 1969 BMW 2002. There were also three races for Group “B” with three different winners. Race one saw North Vancouver’s Doug Yip in his 1979 Mustang take a .023 second win over Larry Taylor’s Camaro, Kevin Estes in his 1984 Porsche 911 took race two andFred Semple’s 1986 Camaro held off Kevin for the win in race number three. The final race of the weekend for the combined group “A” and“B” cars was the Jim Latham Memorial Race for the SCCBC Trophy. 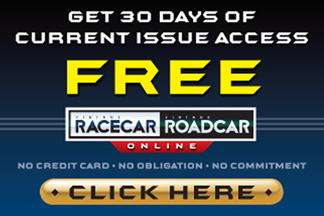 There was lots of great racing throughout the 38-car field and this year’s winner was Larry Taylor’s Camaro with Doug Yip’s Mustang and Kevin Estes in his Porsche rounding out the top three. 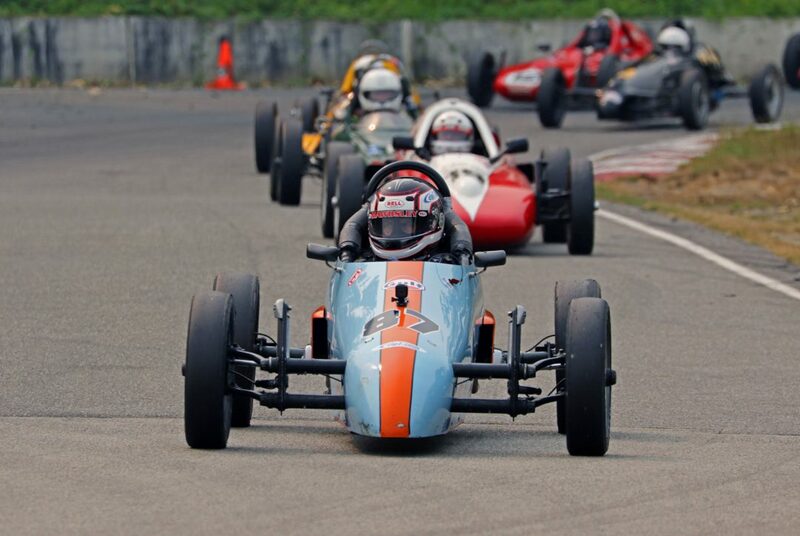 The Formula Vee race had one of the biggest fields in recent memory with sixteen Vees from B.C. andWashington state showing up to help Al Ores celebrate his 50 years of racing. In the three preliminary races the winners were Al’s grandson Robbie Arthur from Mission B.C. in race number one and Chilliwack’s Darren Grandbois in his Protoform P3 taking wins in races two and three. The feature race on Sunday for the Abbotsford Trophy was also won by Darren Grandbois with Washington’s Bob Posner and Abbotsford’s Andrew Mawdsley coming in second andthird. During the Saturday night banquet there were lots of speeches andawards presented to Al with manygreat stories from his years of racing at Westwoodandother tracks in the Pacific Northwest. The 2018 BCHMR Chairman’s trophy was also awarded to Al after the final race on Sunday. This year 20 SOVREN racers from Washington andMontana made the trek across the border to battle for SOVREN points and compete for the SOVREN Canada Cup. 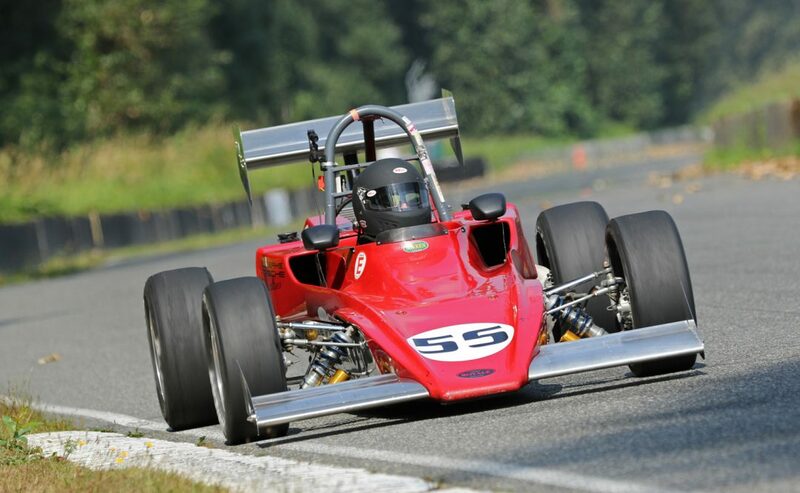 This year’s winner of the SOVREN Canada Cup was long time BCHMR supporter, Sammamish, Washington’s Walt Carrel in his 1970 Zeitler Formula Vee. The VRCBC was very pleased that everyone said they had a great timeand were planning on coming back in the future, andbringing more SOVREN racers with them! The BCHMR also held a two-part relay race on Saturday afternoon for the Nations Cup. Cars and drivers were paired up by car manufacturer country for this fun event (grid positions were drawn from a hat). The team demonstrating the most consistency in both members finishing position in their respective races was to be declared the winner. As it turned out there was a tie this year between Team USA #1 (Tony Nadalin and Kiwi Bishop) and Team Italy #1 (Tom Leaming and Scott Widden). Other trophies for the weekend were the Pete Lovely Memorial Award for the best prepared car, this year’s recipient was Bellingham Washington’s Mike Granat in his beautiful 1967 Morgan +4 and the Battered Cup which was awarded this year to the event chairman Paul Haym voted as the “most battered looking driver” of the weekend. 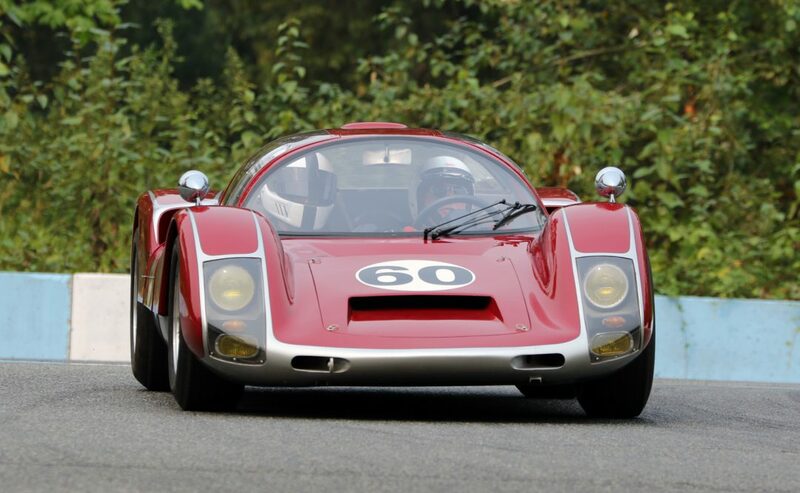 Another realhighlight of the weekend was the appearance of Dann Boeschenwith his beautiful ex-factory Porsche 906 racing car. 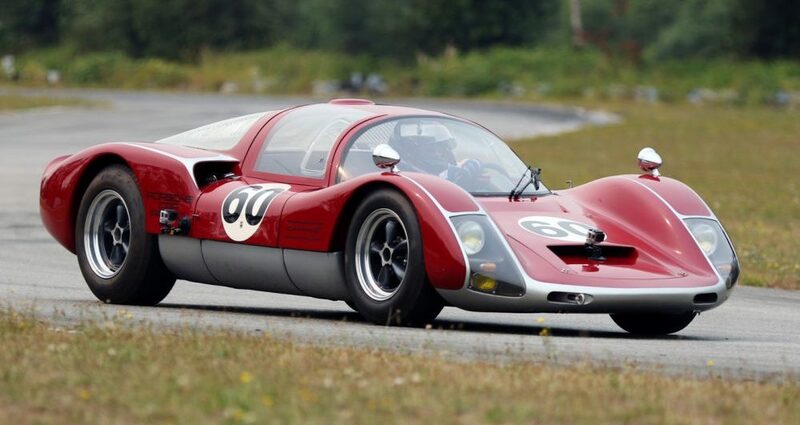 This car raced at the Westwood Motorsport Park in Coquitlam B.C. 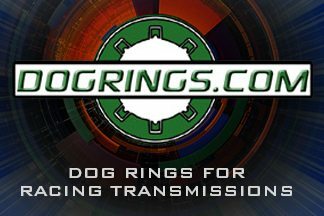 50 years ago andDann thought thiswas the perfect event to bring the car out to. The grandstands were packed andthe fences lined with fans every time this beautiful Porsche was doing demonstration laps on the track. 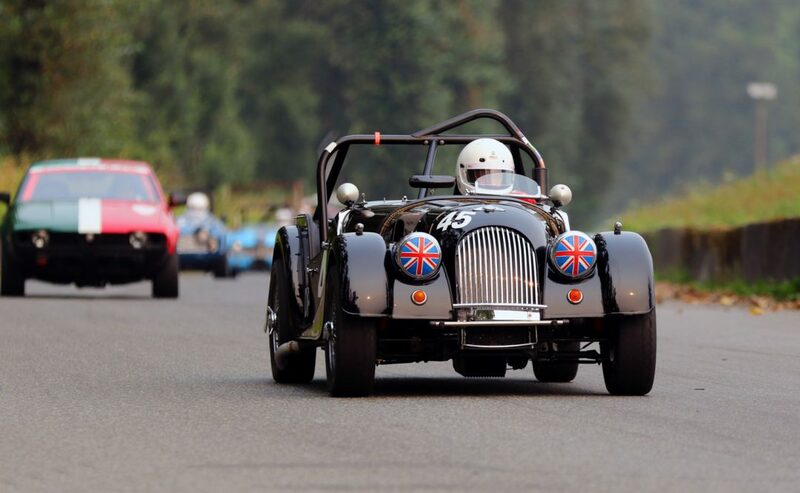 Pingback: British Columbia Historic Motor Races | BCHMR in Vintage Road & Race Car Magazine!